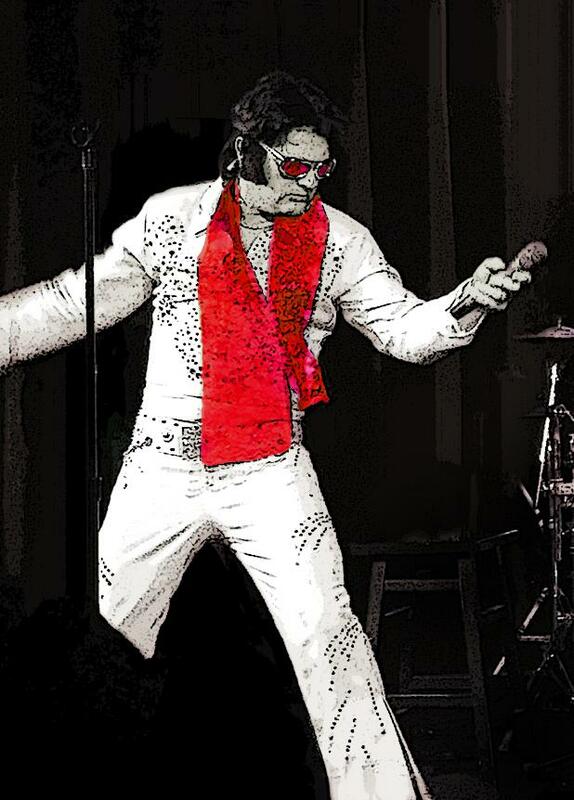 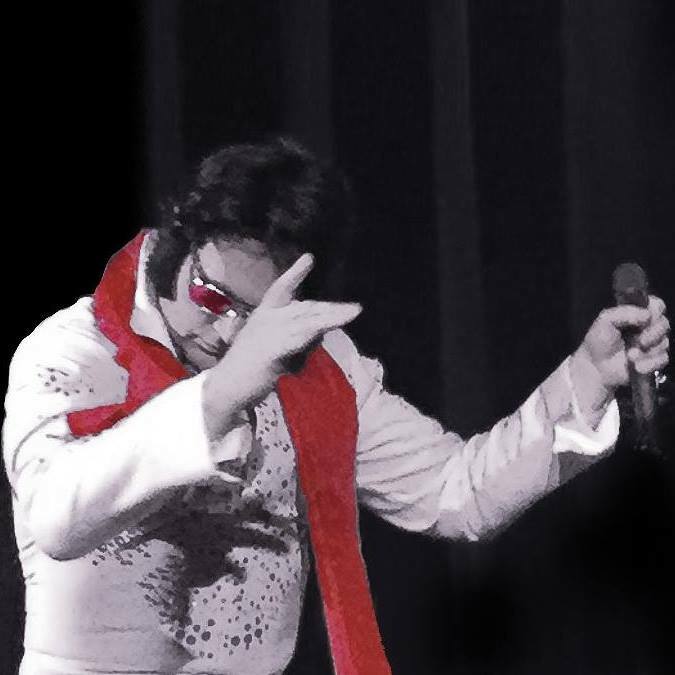 Johnny Elvis and the Crown Electrics will entertain you with the most authentic sound and experience of an Elvis Presley performance from the 50's and early 60's. 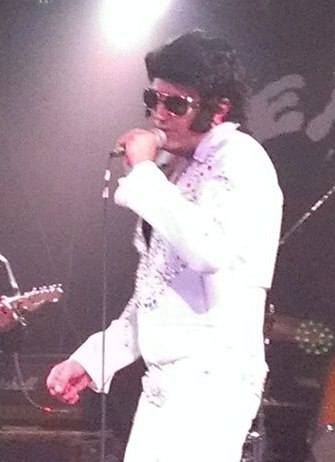 You'll really believe Elvis is in the building! 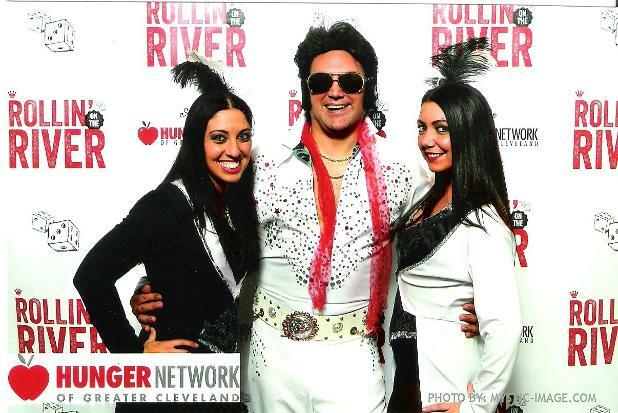 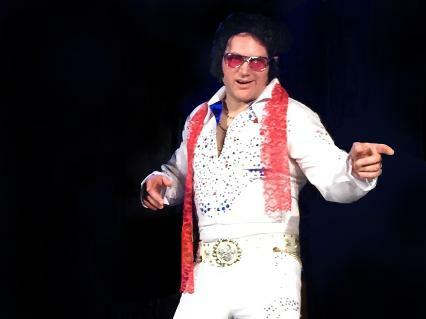 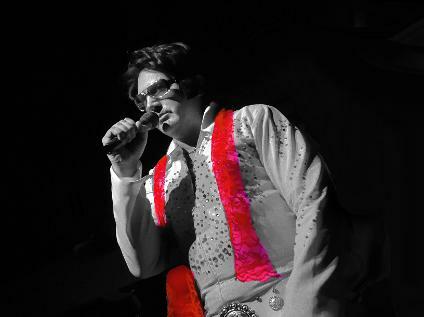 Make your special event a night to remember with an appearance byJohnny Elvis and the Crown Electrics! 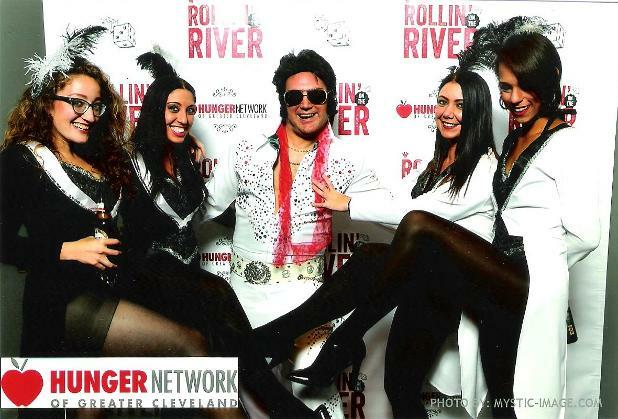 Available to play clubs, private parties, and other venues in the Northeast Ohio area. 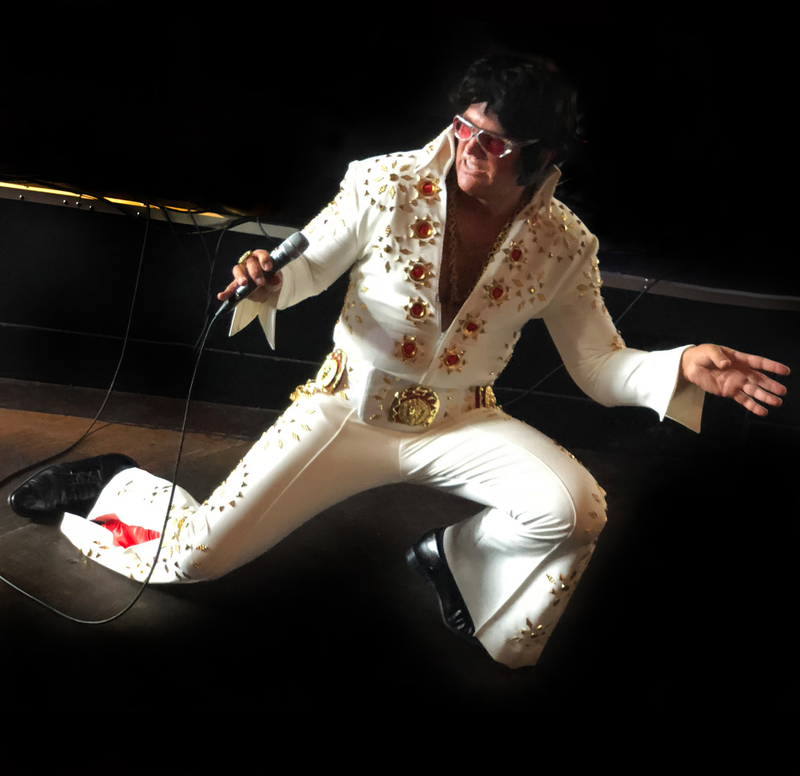 Click CONTACT for more information, or to inquire about bookings! 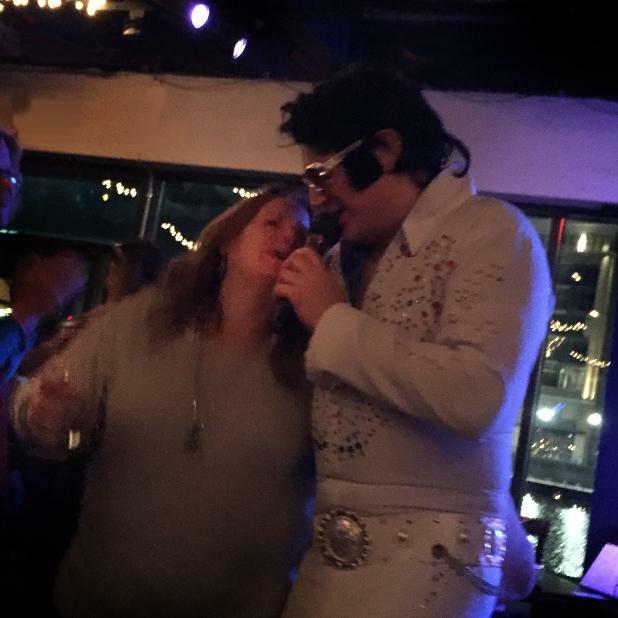 • Wilbert’s, Cleveland, OH (including Elvis' Birthday Bash!